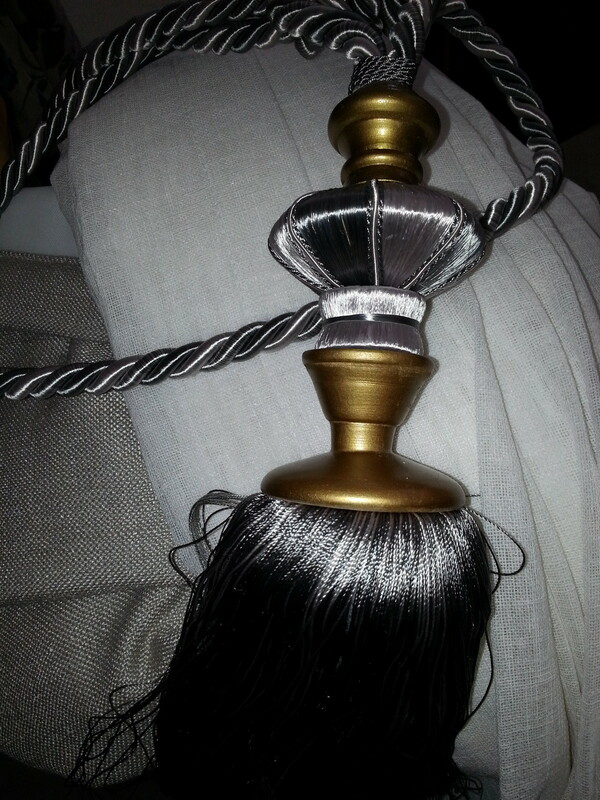 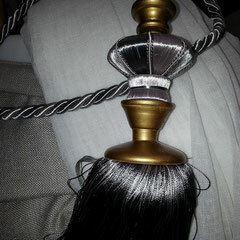 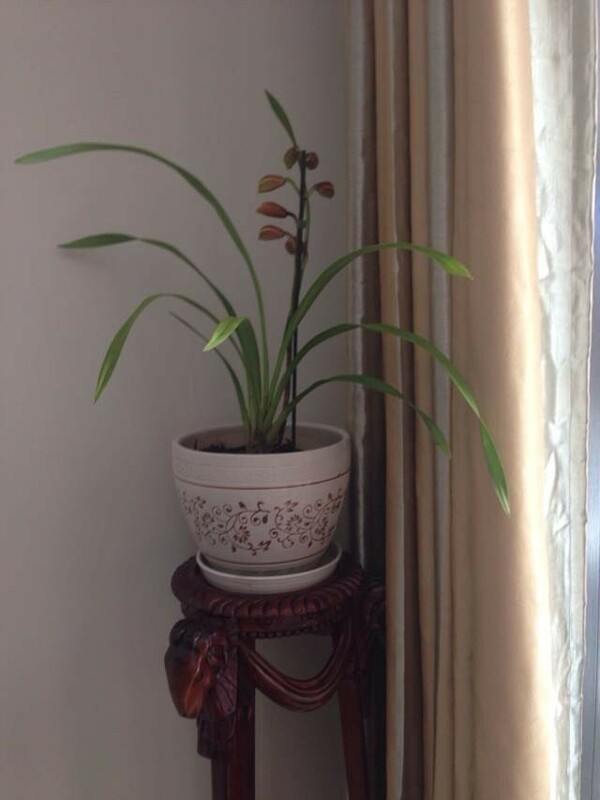 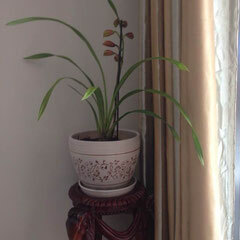 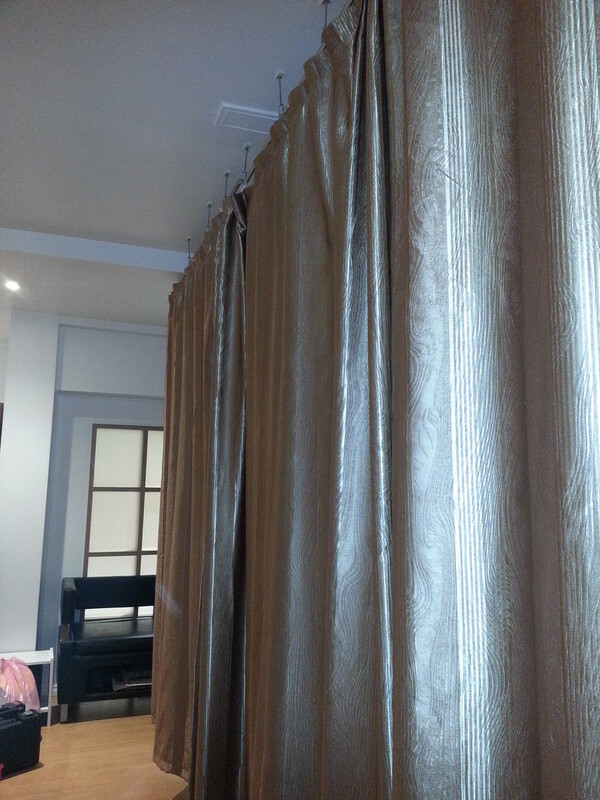 You can find out more elegant design in here. 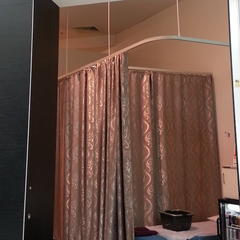 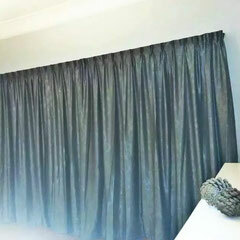 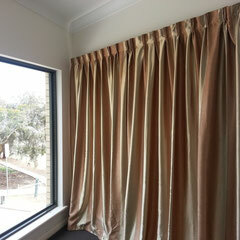 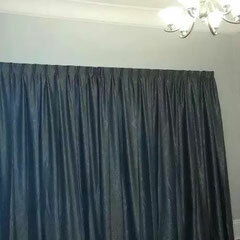 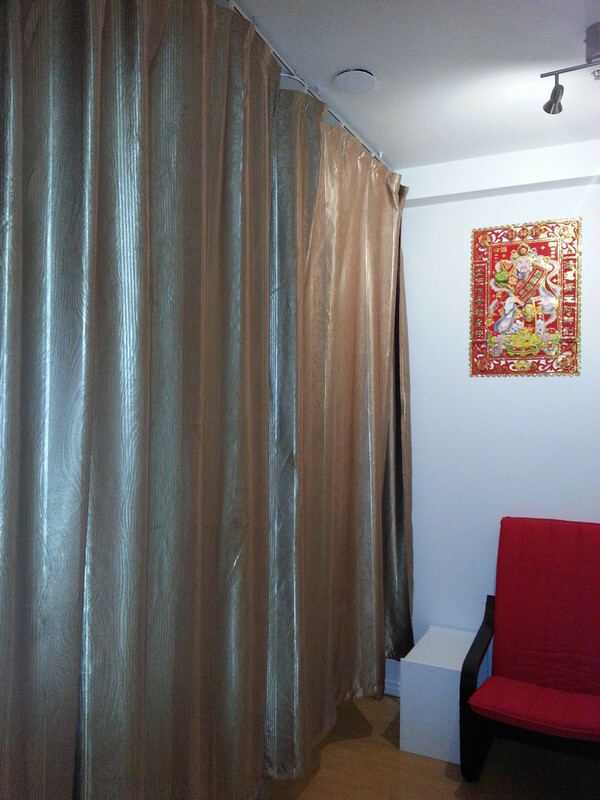 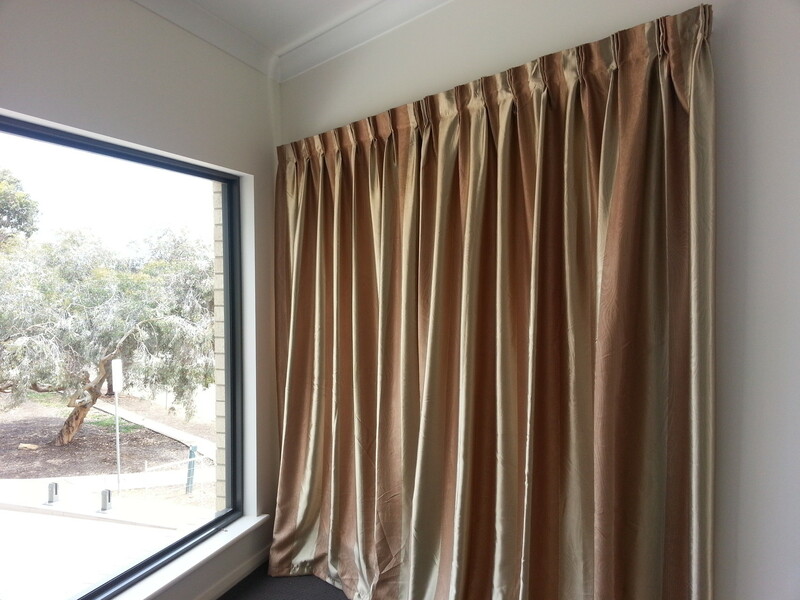 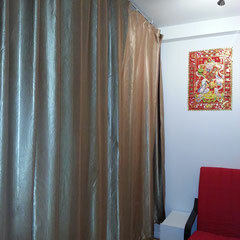 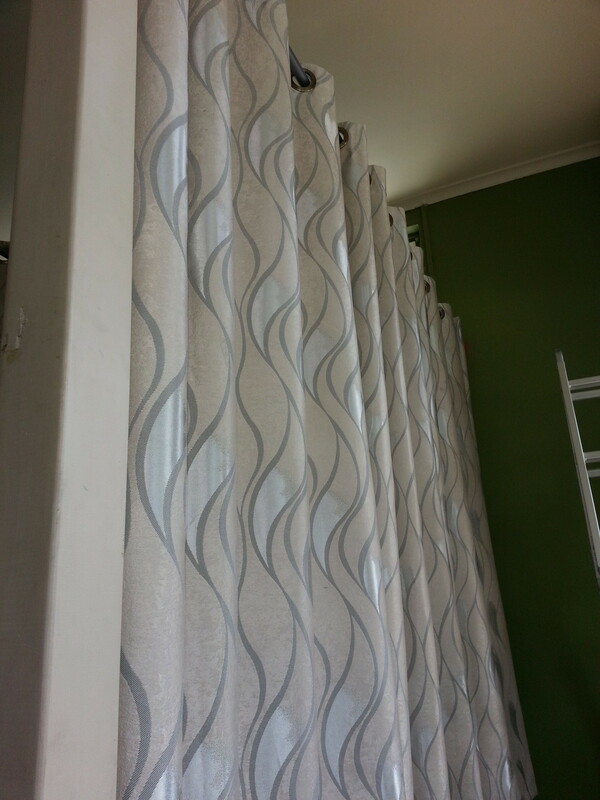 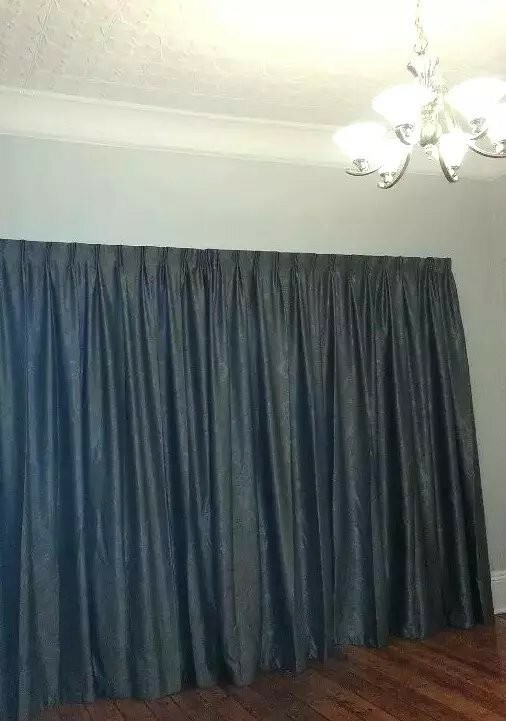 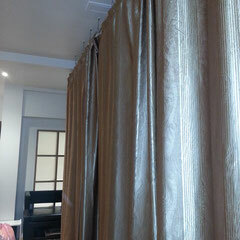 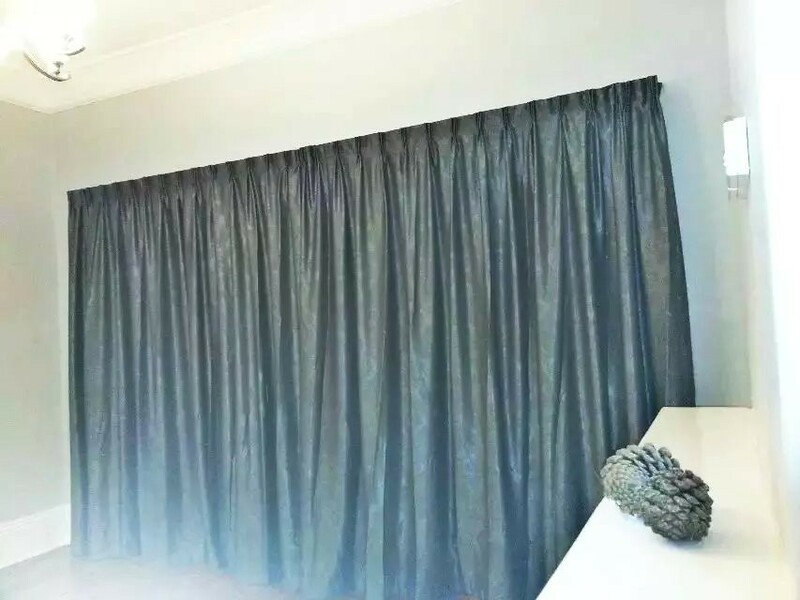 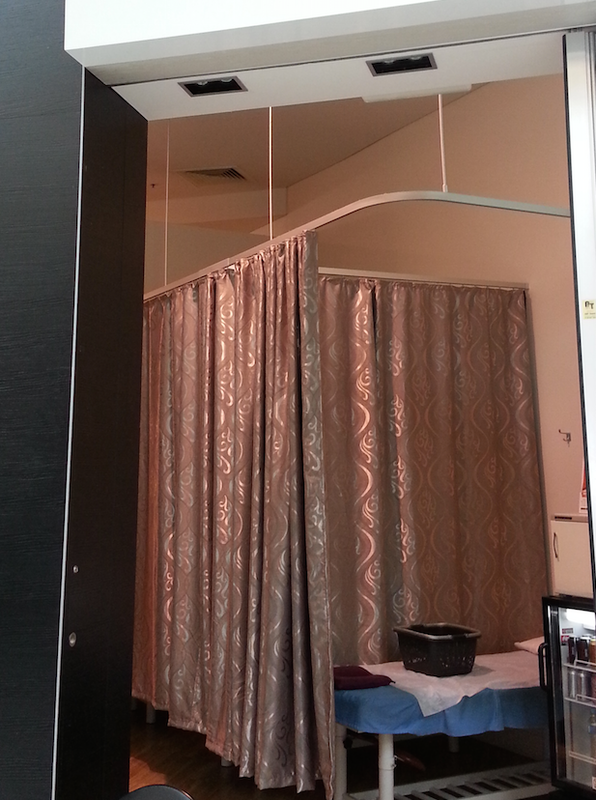 Can order customized curtains, Curtains Adelaide here. 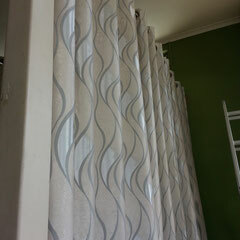 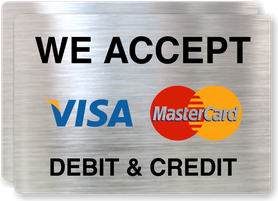 To view more pattern, please click here to contact us.